A Fascinating discourse with Imam Zaid Shakir, Ustadh Yusef Wiley, and others. With the expanding growth of the prison population in the US, what role can the Muslim community play in addressing the social issues related to incarceration? 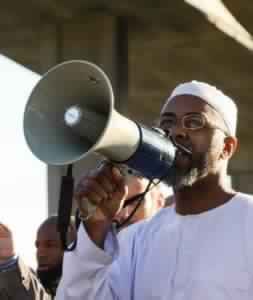 How do Muslim communities help formerly incarcerated Muslims to readjust to society? 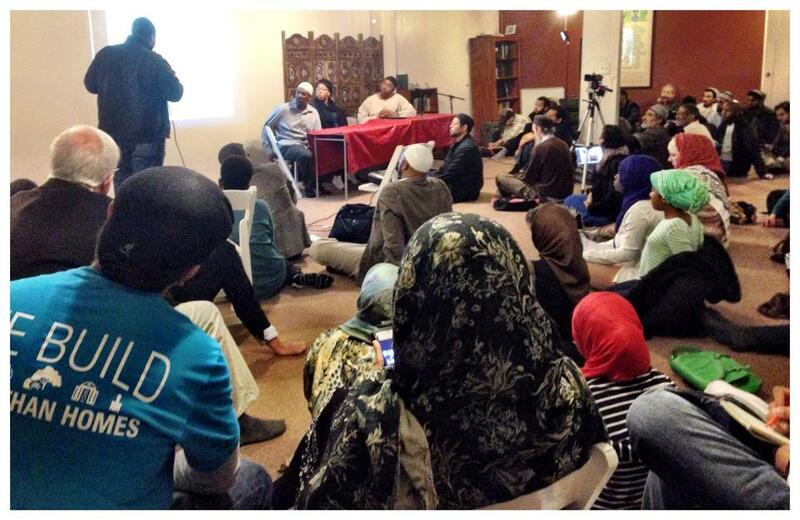 The Lighthouse Mosque in Oakland, Ca held this important forum on Feburary 21, 2014. Please visit their website and support their work and efforts.